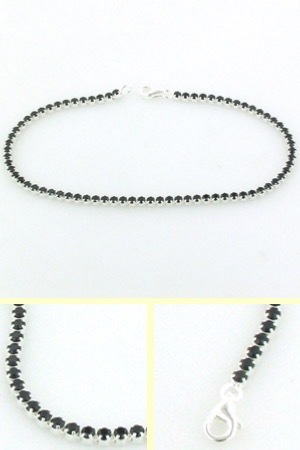 Black cz tennis bracelet set in sterling silver. 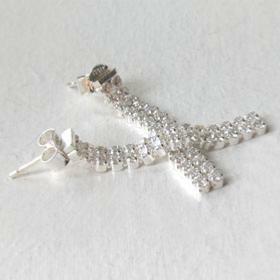 Admire this graceful, sparkly bracelet as it drapes around your wrist. 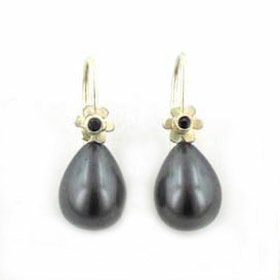 The black cubic zircons glitter in the light like coal as the facets catch the light. 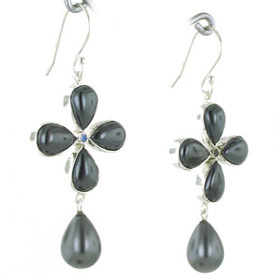 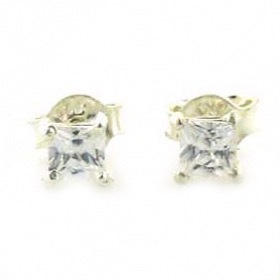 The stones look excellent individually claw set in the bright sterling silver. 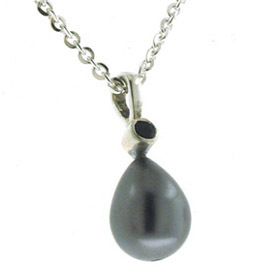 Wear alone as a single elegant strand or layer with other bracelets to create your own individual look. 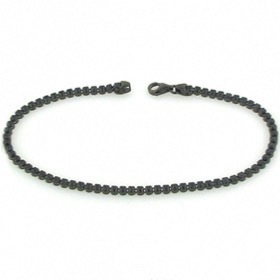 The bracelet moves freely and fastens with a lobster claw clasp. 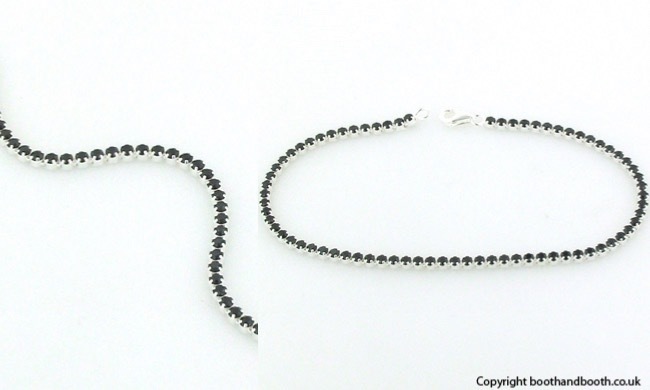 This tennis bracelet works perfectly with other sterling silver jewellery and jet or black onyx jewellery. 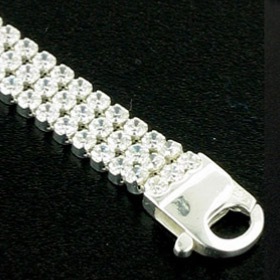 Tennis bracelets are also available in white, all black and triple strand versions.